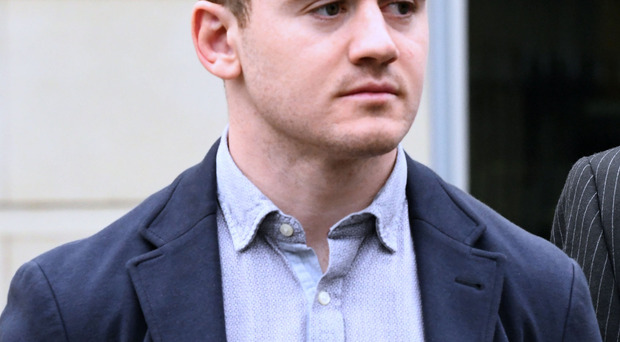 Paddy Jackson said he would like to play against Connacht next weekend in Galway but it remains to be seen if he will be making the trip to the Sportsground. Perpignan lost their 11th league game in a row when they went down 22-11 at home to Bordeaux-Begles on Sunday and any hopes of a revival to save their Top 14 status will require an exceptional run of results over the festive period and into January. Accordingly, they seem set to send an understrength team to Galway for Saturday's Challenge Cup clash, but may load up for the return match the following weekend at Stade Aime Giral where they will be looking for their first win of a difficult season as a timely boost heading into the Christmas programme. "I'm not sure if I will go to Connacht," said Jackson. "If I go it would be great to play on Irish soil again but that's up to the coaches." Jackson has never experienced a run of defeats like this in his career but he is trying to take positives from it as he resurrects his career in the south of France. "I'm enjoying it and delighted to be back playing. It's just the noise builds up a bit more when you are not winning and everyone is just anxious to get that win," said the 26-year-old. "I've never had a run like that, not that I can remember, but these are life experiences and I believe in this team. "I think it's a brilliant group but it just hasn't clicked for us yet. Every game we have played we have shown glimpses of what we can do, it's just bringing it all together is what we need to do."